Pain on the outside of your upper forearm, just below the bend of your elbow. Pain when lifting or bending your arm. Pain when gripping small objects, such as a pen. Pain when twisting your forearm, such as turning a door handle or opening a jar. 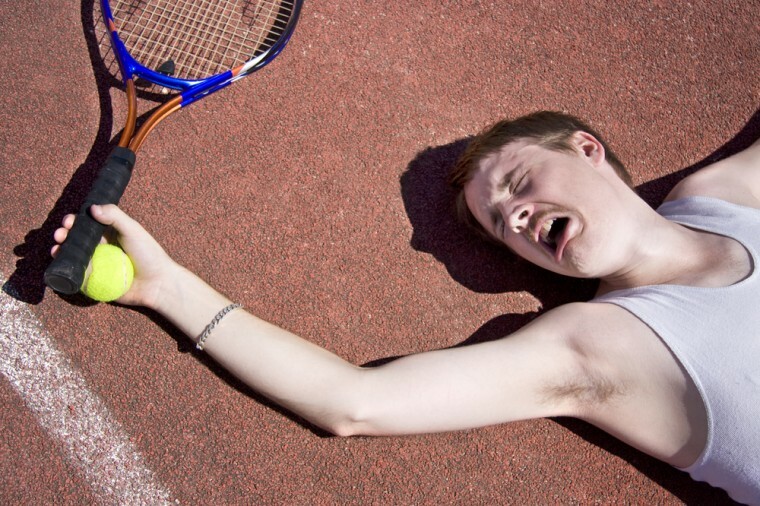 As the name suggests, tennis elbow is sometimes caused by playing tennis. However, it is often caused by other activities that place repeated stress on the elbow joint, such as decorating or using a computer mouse. Tennis elbow is a common musculoskeletal condition. It’s estimated that as many as one in three people have tennis elbow at any given time. Each year in the UK, about five in every 1,000 people go to see their GP about tennis elbow. The condition usually affects adults and is more common in people who are 40-60 years of age. Men and women are equally affected. There are many treatments that can be used to improve your symptoms and speed up your recovery from tennis elbow. Physiotherapy can really help in persistent cases. Massaging and manipulating the affected area can help relieve the pain and stiffness, and improve the range of movement in your arm. By correcting the position of the joint, the tendon can work more effectively and therefore become less painful. 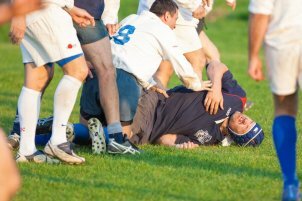 Shockwave Therapy has been found to be highly effective if delivered by a qualified physiotherapist. Although a relatively new treatment, it can produce excellent results and really reduce the healing time of this condition. 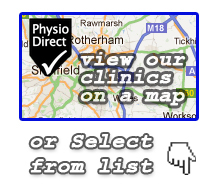 Only a few practises across the UK have this treatment, but PhysioDirect have one in their Nottingham and Sheffield clinics.